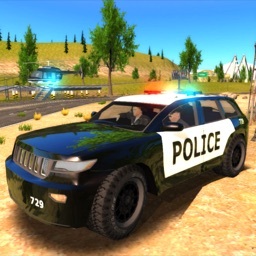 Calling all cops cars! 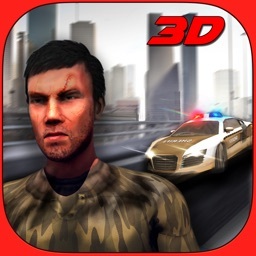 Get in your police car and take on new exciting & thrilling mission in the realistic city environment. 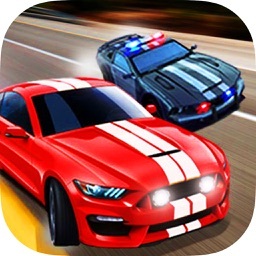 With real road traffic and police Jobs comes extreme danger! 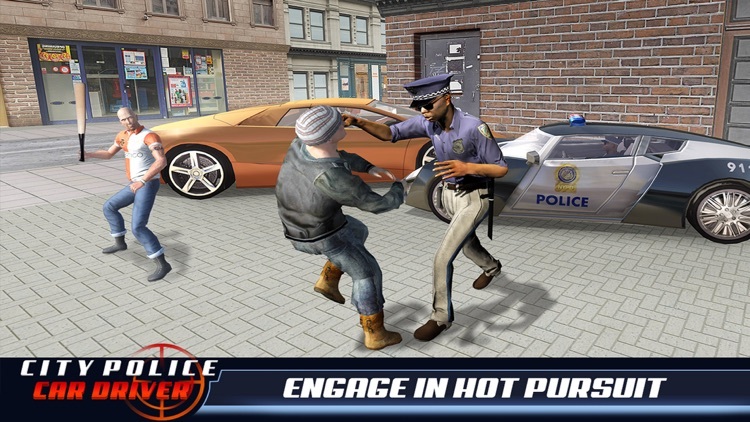 Crazy police driver simulator is really breathtaking high pressure game; that you can ever face in a driver simulation! 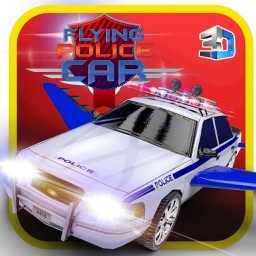 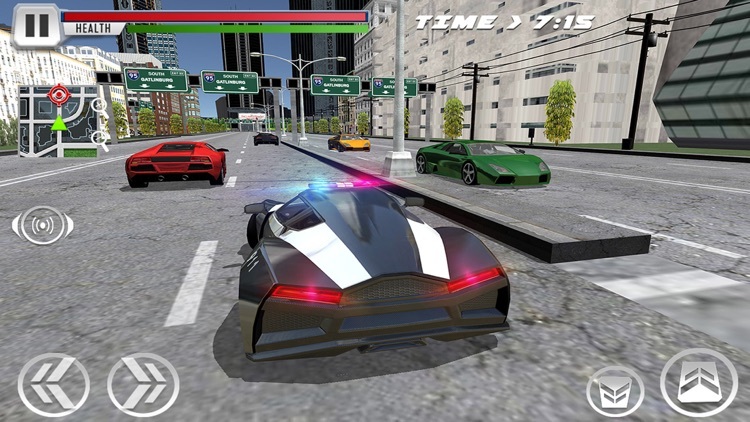 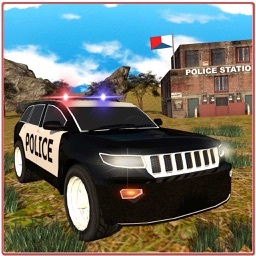 Drive the cop’s car; rush through the city to the crime spot, chase and take down the thief’s. 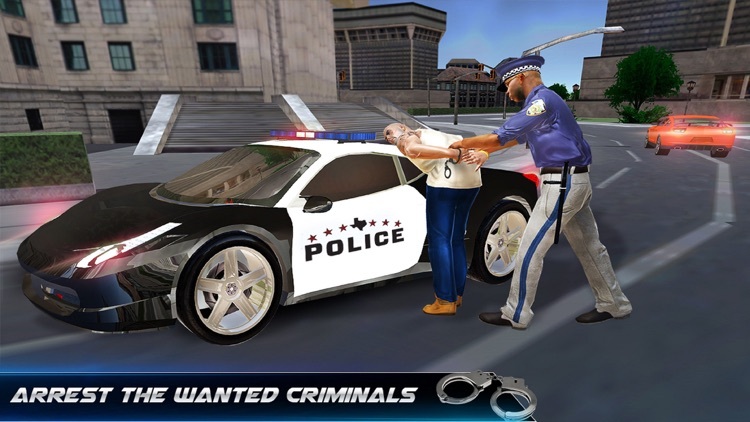 In this simulator game you will play in multiple challenging police adventures and sweep the crime from the city. 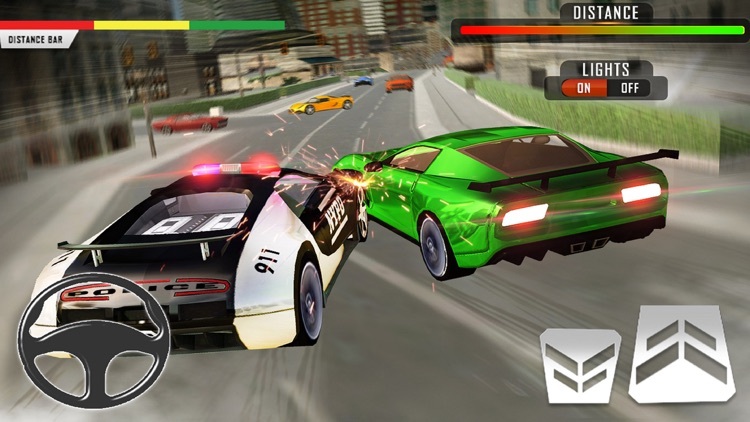 Rush through the traffic and don’t panic keep calm and drive the vehicle with best of your driver skills. 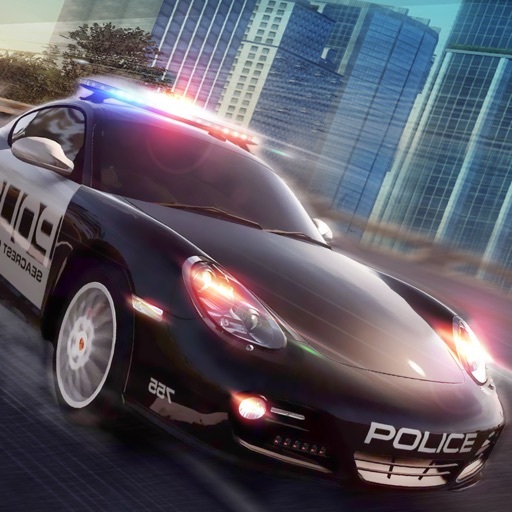 Drive the police cars in multiple modes with challenging career mode & free drive mode for having driving fun. 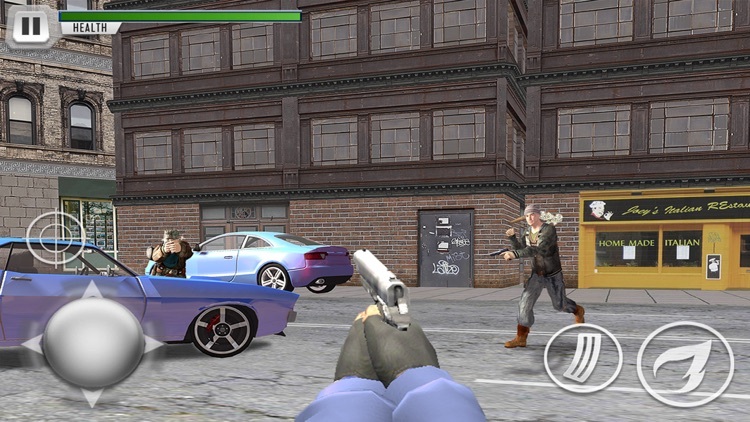 Chase thief escaping on the road, and shoot down armed robbers in the new city.